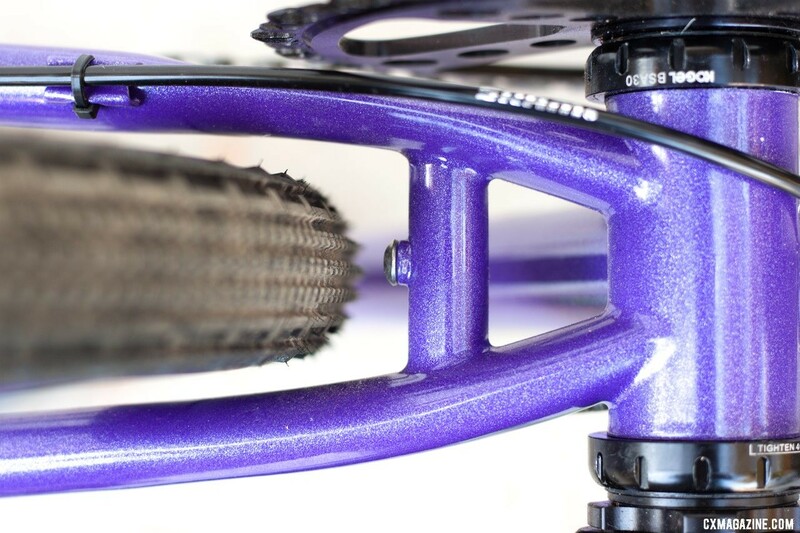 I’ve seen this bike in person — the Metallic Purple with black matte Enve fork is absolutely STUNNING! A beautiful bike. That… might be the perfect bike for me. I love my RLT, but would prefer sliders to EBB, and more clearance. Guess I’d better start saving.